With the great success of iPhone 7 , apple is planning to launch 3 new iPhone models in 2017 , including the range of 4.7 inch , 5.5 inch and all new 5 inch iPhone model with an OLED display , Corning Gorilla glass security to avoid tempered glasses that increase weight. This information is from an Japanese blog Mac otakara. From some trusted source , it is came out that only the 5 inch iPhone model will contain glass casing and wireless charger , but according to KGI security analyst Ming-chi-chuos , he claims that all the models of new iPhone range will contain glass casing and wireless charger, headphone and USB-c cable. Mac otakara blog also previously posted that “iPhone 7 ” and “iPhone 7S” will lack wireless charging and will retain aluminium design that Apple is using since the launch of iPhone 6 in 2014. Apparently , apple supplier catcher said that he is expecting only one new iPhone model to have glass casing. You all must have been very excited sine it is rumoured that new iPhone model might have wireless charging. 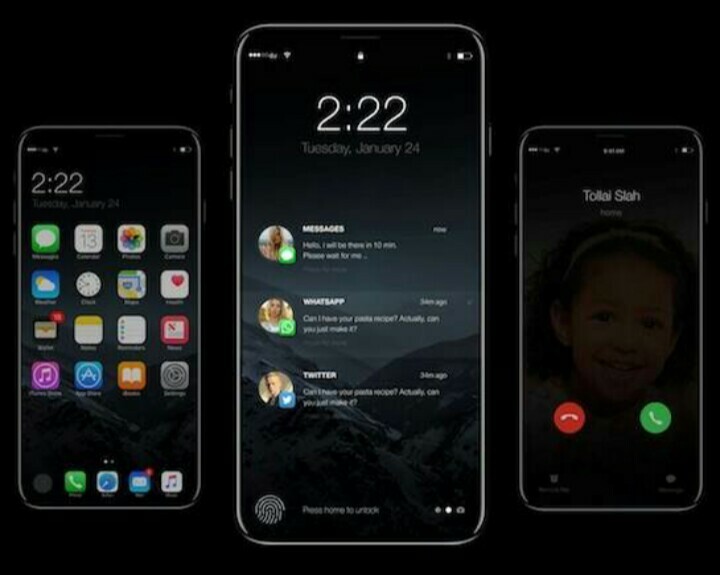 Yes it is right , the new iPhone model will have wireless charger for sure but this new technology is not a built-in feature , actually it is a separate accessory from a Chinese manufacturing company luxshare , also it is been rumoured that this company might be the supplier apple hired for its new launching model. 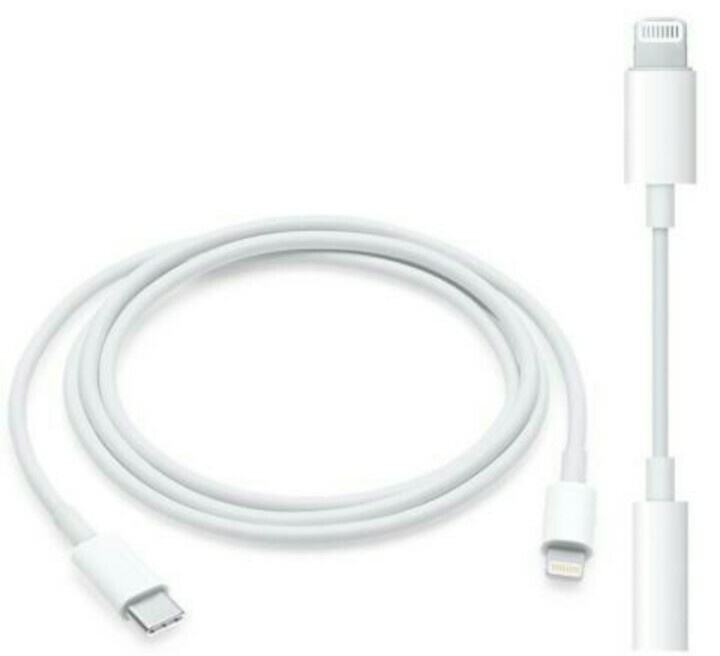 It’s is claimed that Apple will no longer manufactur lighting to 3.5 mm headphone jack adaptor in MacBook air and MacBook pro instead the company will launch USB type-C wireless cable for MacBook air and MacBook pro. Apple has been working to change the era of using wires. Let’s hope apple’s new creation to launch successfully. Previous postSamsung S2 gear 3G is available at $96 (approximately ₹6,563).